Remember the report at the end of last year that described the eventual death of Hangouts, the one that caused the Hangouts boss at Google to throw a bit of a Twitter fit? And then remember when Google followed up to confirm the general theme of that report, that yes, Hangouts would eventually die and people who be able to move over to the newer Hangouts Chat? Today, the company behind Hangouts has given us some beginning-of-the-end dates to mark on the calendar. Here’s what you need to know. Hangouts (which Google refers to now as “classic” Hangouts) will begin a retirement phase in October 2019 for G Suite customers. Most of you are not G Suite customers and that date won’t affect your use of classic Hangouts. G Suite customers are those who pay Google for corporate-esque access to their services. If you access Gmail with a @gmail.com address, you aren’t a G Suite customer. For consumer users (most of you) of classic Hangouts, Google doesn’t have a beginning-of-the-end date to share at this moment. Just know that you won’t need to think about switching over to Hangouts Chat until G Suite users have. My guess is that that’ll happen in 2020. Google plans to share a date with us later on. For G Suite users worried about October coming up quickly and wondering if Google is ever going to make Hangouts Chat a good app, we have additional news there. Google plans to begin implementing features from classic Hangouts into Hangouts Chat between April and September 2019. To recap, classic Hangouts will begin to retire in October of this year for G Suite customers. Before that happens and Google forces G Suite users from classic to Hangouts Chat, they’ll add a handful of features that are necessary. 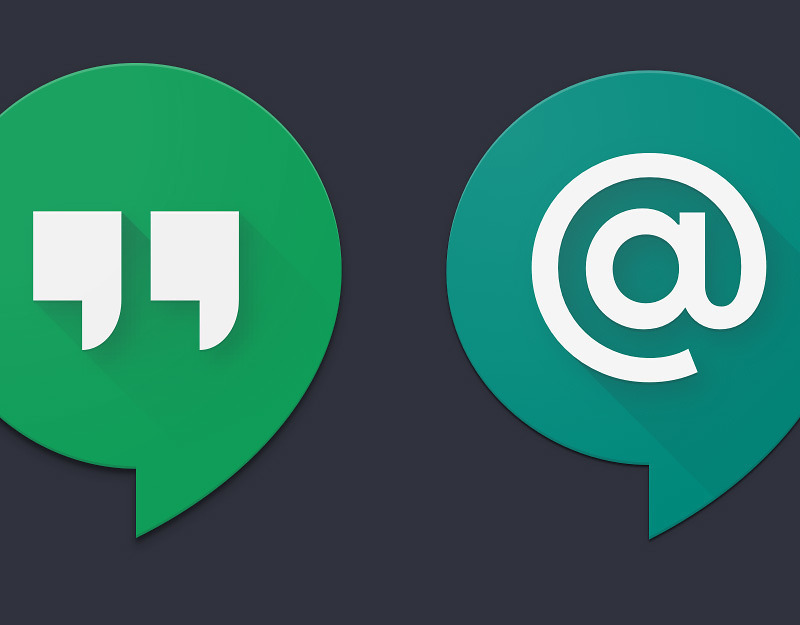 For most classic Hangouts consumer users, you probably have another year before you need to worry about whether or not you’ll need to ditch Hangouts for something new or prepare to switch to Chat.